While on our Christimas Trip to Los Angeles we visited a super chill restaurant called Superb. 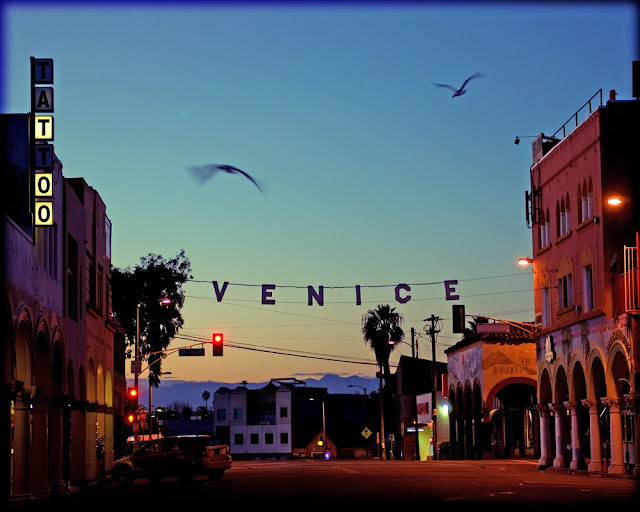 This Southern California Snack Bar is nestled on the up and coming Rose Street in Venice Beach. 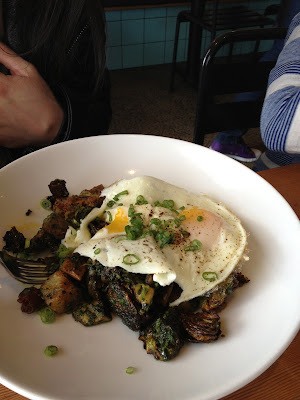 I was blown away by the Brussels sprouts with sunny side eggs entree. 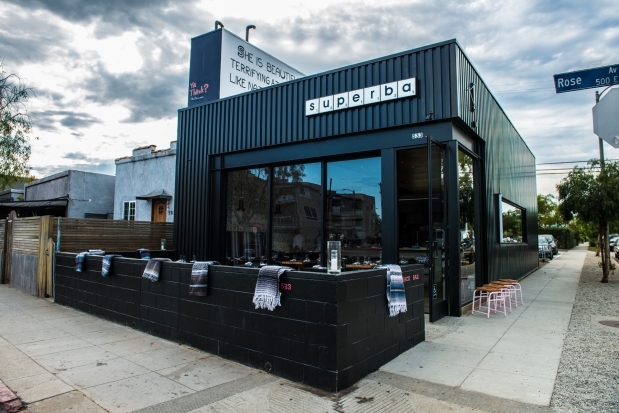 Los Angeles Magazine just named Superba #6 on its top 10 New Restaurant's List. So, I tried to make my own version this morning and it was a success! 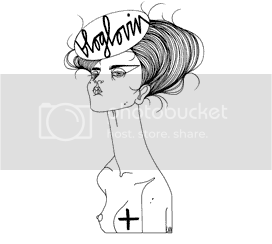 Here is what I did! I omitted the sugar, salt & pepper, and olive oil from Oprah's Recipe and added lemon and modified the measurements a little bit. 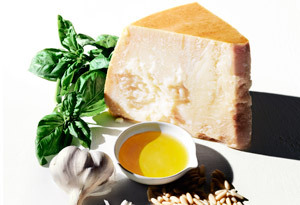 In a food processor, combine basil and garlic. Pulse until garlic and basil just come together but are not paste-like. With the motor running, slowly pour in lemon juice, scraping sides of bowl as necessary. Add pine nuts and pulse to combine (the nuts should still be slightly chunky). Transfer pesto to a bowl and stir in Parmesan. Meanwhile, Start heating the water in a deep pot. Add a splash of Vinegar. The water should have small bubbles but not be boiling. If boiling, turn down the water- you want HOT water. Put your egg into a small dish-you will use this dish to transfer the egg into the pot. OK! Use your spoon to make a whirlpool in your pot. Now drop the egg in! Don't panic-it will look loose and not together...wait for it! 3-4 minutes- it will float to the top when it's done... BOOM! 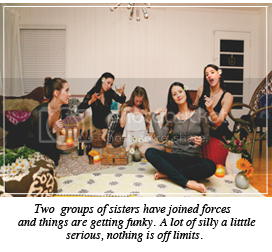 <---- not sure why I said BOOM, I guess it feels like such an accomplishment-or at least it does for me. Now add your poached egg to your brussels sprouts and pesto and finish with scallions and salt & pepper and you are done! that looks SO yummy!!!! i cant wait to try it! definitely gonna be a challenge for me, but i'm ready!